Responsible for completing jobs from beginning to end and communicating progress to supervisors and contractors through the process. Preformed monthly preventative maintenance on building information systems to maintain maximum functionality. Ability to read prints, diagnose HVAC control and hardware issues, and use a volt meter. Assisted newer coworkers with understanding organizational procedures and field operations. Made initial and continued contact with contractors and customers on new job sites and service calls. Assisted on construction projects and crane operations. Maintained high work quality throughout my employment. 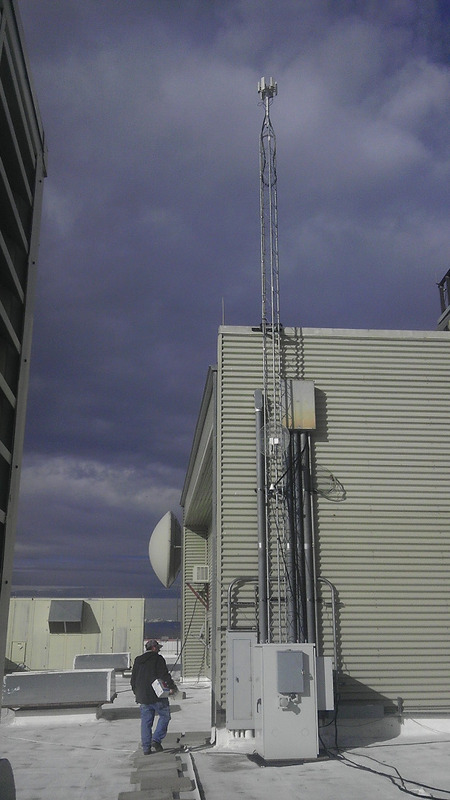 Installed and programmed Carrier's proprietary and open BACnet BAS systems. Including zone level controllers and networking building routers and servers. Replaced fan motors, replaced a variety of valves, damper actuators, and laser pump alignments. Helped reduce trips to shop by communicating with coworkers about job locations and material requirements. Understanding of piping systems and arrangement (one pipe, 2 pipe, chilled water, condensate, domestic hot water, and hot water for heating). Understanding of building control sensors (thermistors) and their functional relationships. Responsible for all installations and trouble shooting for all customer internet at job sites. Responsible for completing multiple appointments on a daily basis, ensuring customer contact and satisfaction. 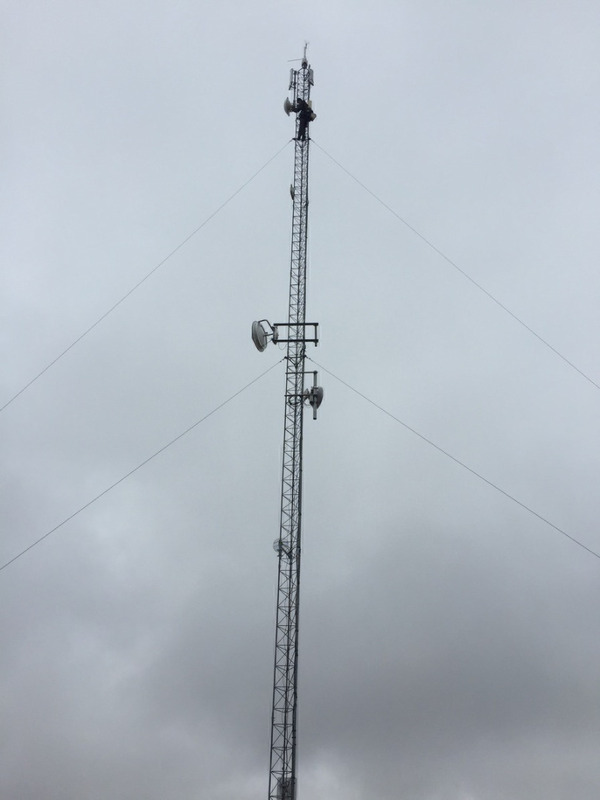 Maintained 24/7 - year round network functionality. Responsible for scheduling and deployment of technicians on a daily basis to ensure company productivity. 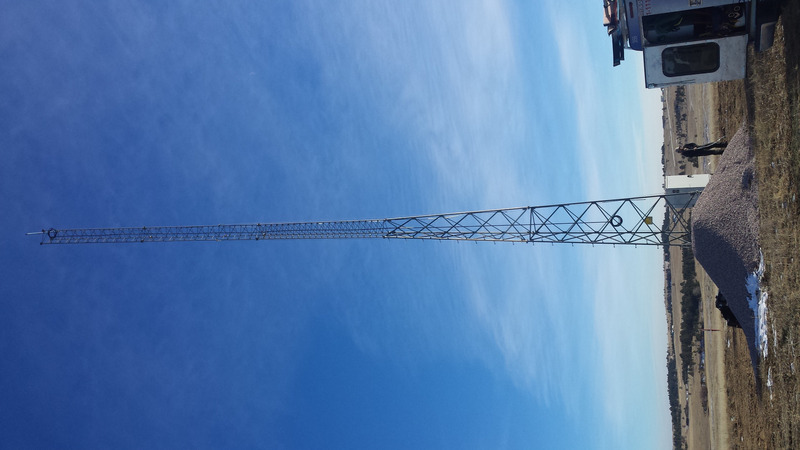 Held lead roles in large tower and minor site construction. 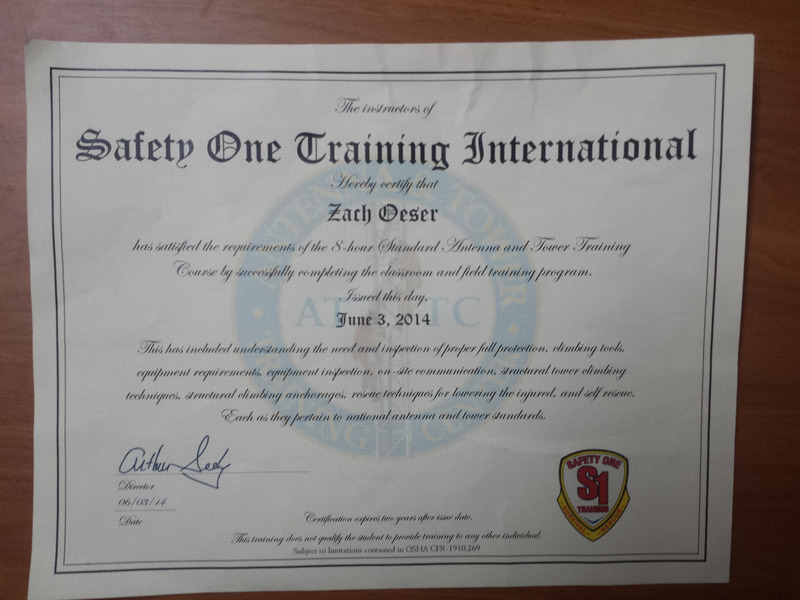 Made first steps organization wide to improve employee safety. Involved with customer service for the entirety of the work day. Scored 100% on three out of three “secret shopper” tests. Transferred luggage, trunks, and packages to and from rooms, loading areas, vehicles, and lobbies. Transported guests about premises and local areas via the complementary shuttle. Work locations varied from the Ritz Carlton in Vail, the Four Seasons in Denver, and Skyridge Medical Center in Lone Tree. My degree programs at Metropolitan State University have educated me in the business functioning environment. Related classes from my communication major include but are not limited to- high performance teams, communication ethics, listening and interview communication skills, rhetoric, communication strategies effecting organizational change, as well as an advanced organizational communication internship with DirectLink. Related classes from my computer information systems minor include but are not limited to: telecom systems and networking, network installation and administration, computer applications for businesses, information systems analysis, and business website design. 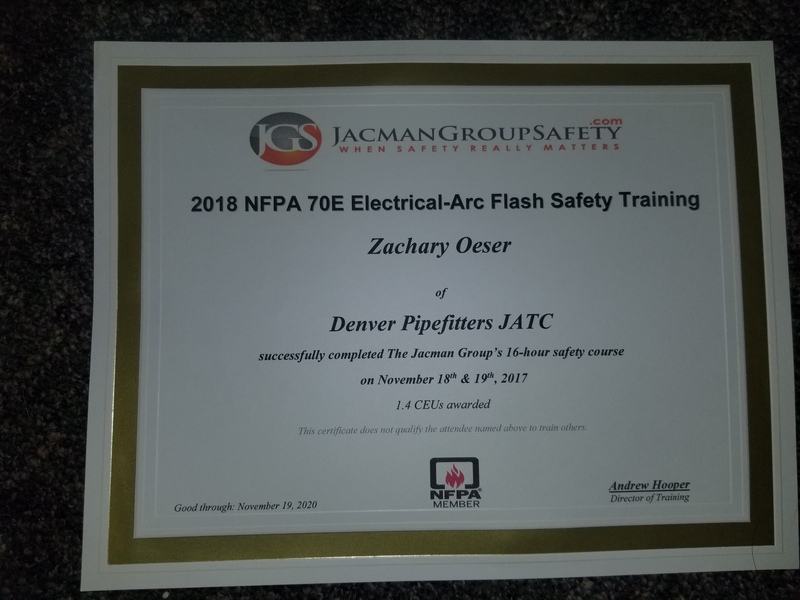 Safety One training meets or exceeds the requirements established by NATE (National Association of Tower Erectors) and American Tower Corp as well as all major telecom providers. We meet and exceed all applicable OSHA 1910 and 1926 regulations. I love computers and technology. The internet and networking advances of this day and age make information systems my priority. I love to disassemble and rebuild and reconfigure computer systems. My experience at Carrier, while ultimately limited by time exposed me to the world of building automation systems. In the past few years I have evolved from no knowledge of the industry to holding a majorly independent role in central plant takeovers for both office parks and Denver high-rises. 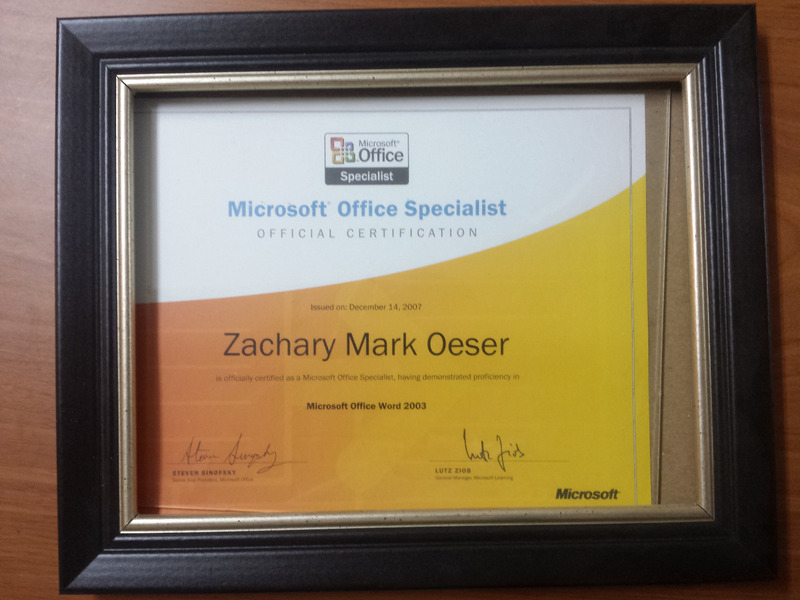 I have also been put in charge of preforming monthly LEED PMs to assure the buildings BAS was functioning properly. What I lack in refrigeration knowledge I make up for in a solid understanding of relay logic and proficiency with electricity. 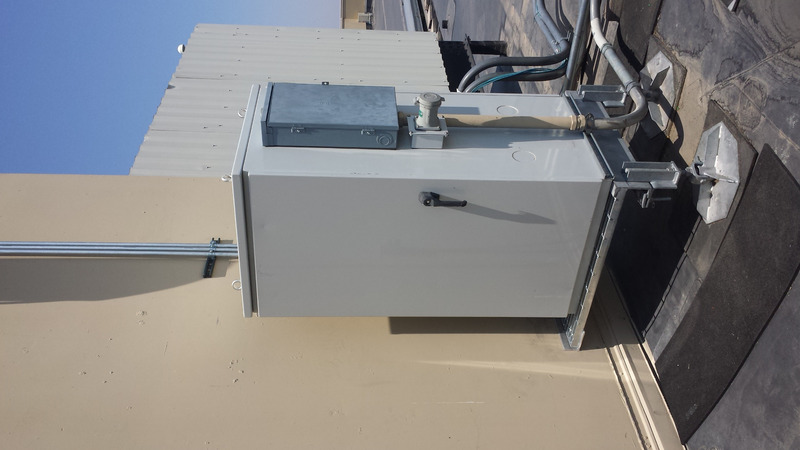 Understand the purpose of and functionality of VFDs for equipment sustainability and energy efficiency has held a most profound impact for me, from water pumps to air handlers to cooling towers. Furthermore working with Carrier has provided me with experience working with a variety of contractors (general and sub) and exposure to a multitude of building prints and wiring diagrams. I have worked in many types of controlled environments including hospitals, high-rises, schools, data centers, and office buildings. I am the type of person who wants to understand how everything works. I enjoy working and carry a personal responsibility to the job. I was able to complete all computer classes offered at my high school and for 3 years. 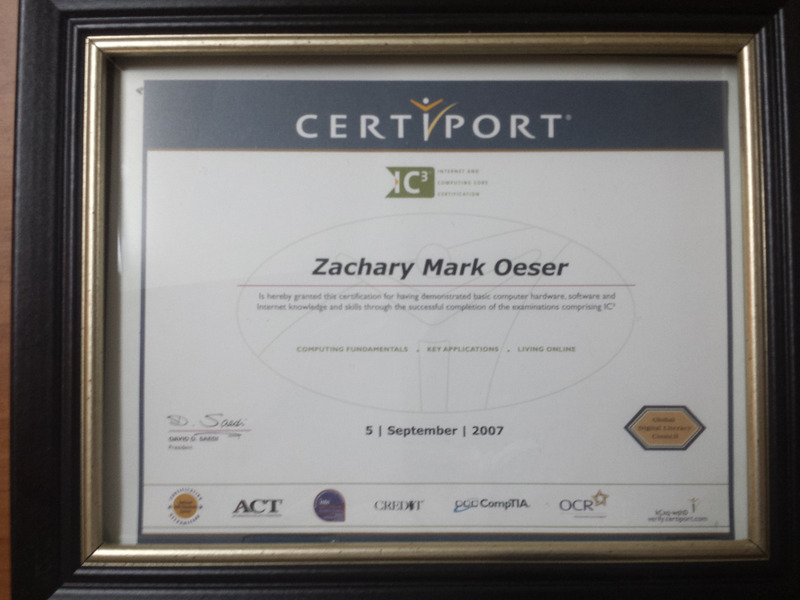 I was a student technology assistant that maintained the health of the schools information systems and helped others with their computer education program. 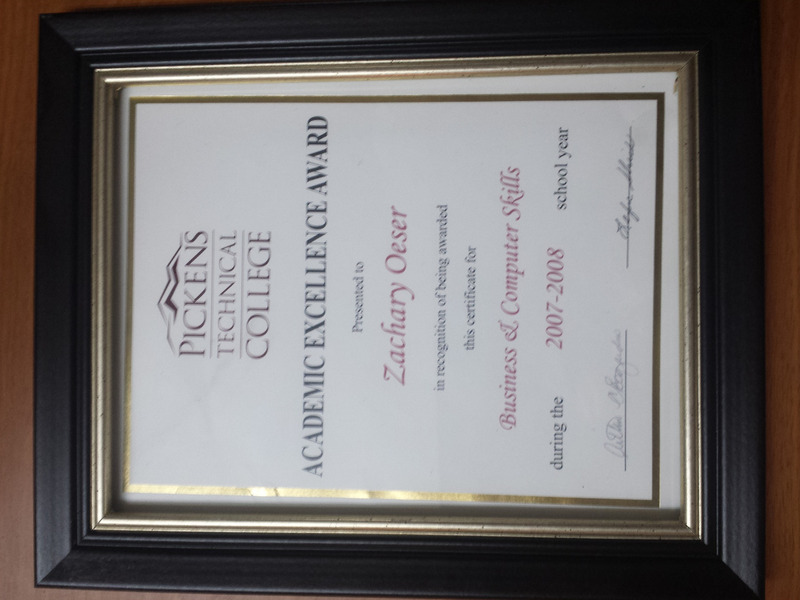 My senior year of high school my high school paid for me to attend one year at Pickens Technical College where I obtained multiple certifications and received a academic award. I am able to type around 60 - 70 words per minute. I ran track and cross county for 5 years in primary school and was a proud member of Elbert County 4H for 13 years. I am looking for a career advancement with a company which allows for growth over time that will help me accomplish my future goals. Along with my excellent work ethic, I am honest, hard-working, reliable, and get along well with others. I am excited for the opportunity to obtain knowledge and grow with a company that uses technology on a large scale to utilize HVAC controls solutions. My bachelors degree in Organizational Communication has been invaluable throughout my endeavors both within and outside of the work environment. My associates degree in Computer Information Systems has provided me with the basic skills needed in the fast paced technology market. I believe that my problem solving skills, interest and experience in the networking/information systems field, and my current history with Carrier makes me an excellent candidate for consideration of this position. Submitted on Fri, 02/21/2014 - 15:30 Submitted by anonymous user. Submitted values are: Name: Comments: Feb 21, 2014 Wow! What a great "user experience" working with Zach earlier today! It took me close to 2 years(+?) to transform that sissy antenna pipe I originally put on the roof into a tower; complete with eyebolts to hook a safety harness; a step to stand on to get off of the steep, slanted roof; and a tool shelf/tray big/strong enough to hold the tools and the computer needed to install and align the new internet communications antenna. 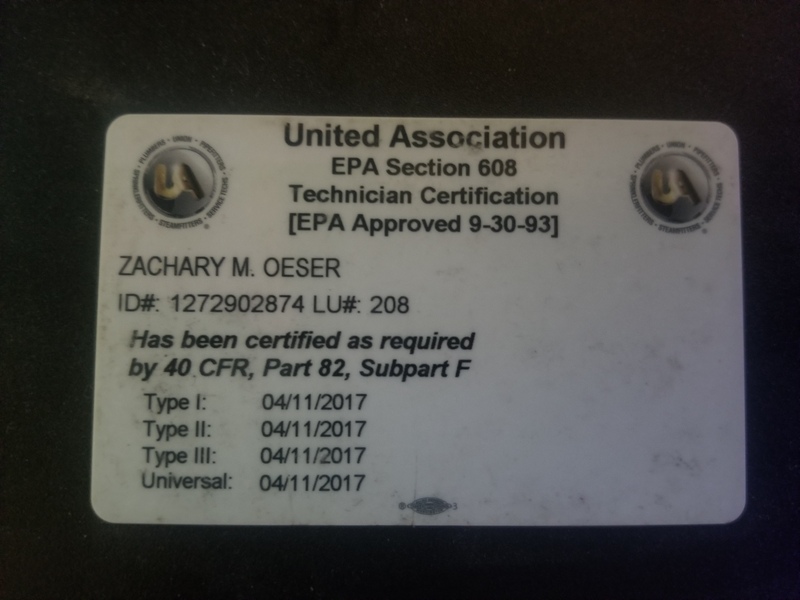 I cannot even begin to over state the euphoria I experienced when I learned that Zach actually had a safety harness to hook to the safety eye bolts I had installed, and that he substantially approved of the additions I made to the antenna tower to ensure his safety and enhance his “provider experience” while working on the antenna. I’m still smiling (and gloating unashamedly), because of Zach’s numerous and most generous comments approving my "over and above" additions to the antenna tower, which have fully exonerated me of the “way excessive”, “time consuming”, “unnecessary” (especially the “way over done tool shelf”) jabs, glares, stares, and “verbal abuse” I received often from my wife, son, and mother-in-law as they impatiently waited for me to call you back out to install the new antenna. While I could reduce the “din of the masses” by stating, “Well, who are you to say what’s needed on the roof? You have never been up there,” I was never able to persuade “the masses” to accept the need for “that silly tool tray.” Thank you Zach! I just wanted all of you at Direct Link to know that what you do does make a difference. I will finally have some peace from my family and be free from comments like, “I hate our internet,” and “Can’t you do something to fix it?” I can’t thank you enough for the peace I shall enjoy going forward. Thank you so much. Please feel to use my comments should you find anything here worth quoting to your future clients and customers.